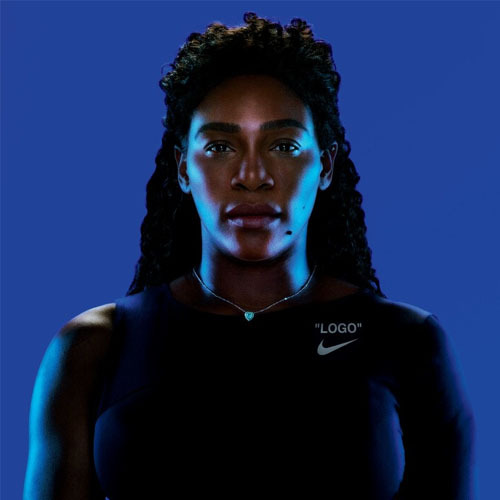 Plus, check out Serena Williams’ U.S. Open style and explore an under-the-radar island. 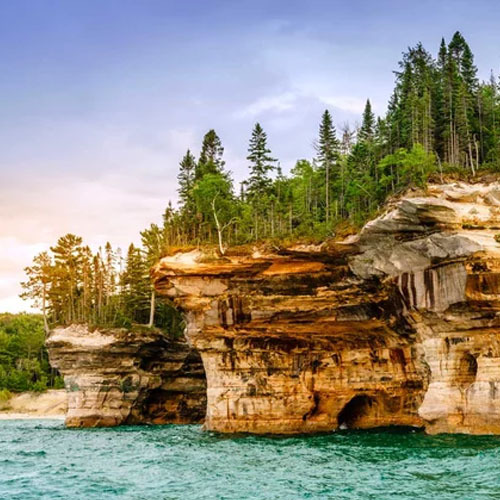 HIKE THROUGH THIS CAR-FREE ISLAND NEAR MICHIGAN TO DISCOVER HIDDEN LIMESTONE CAVES. TRAVELANDLEISURE.COM Note: This link will open in a new window or tab. See Serena Williams’s “Strong and Feminine” U.S. Open Ensemble. VOGUE.COM Note: This link will open in a new window or tab. 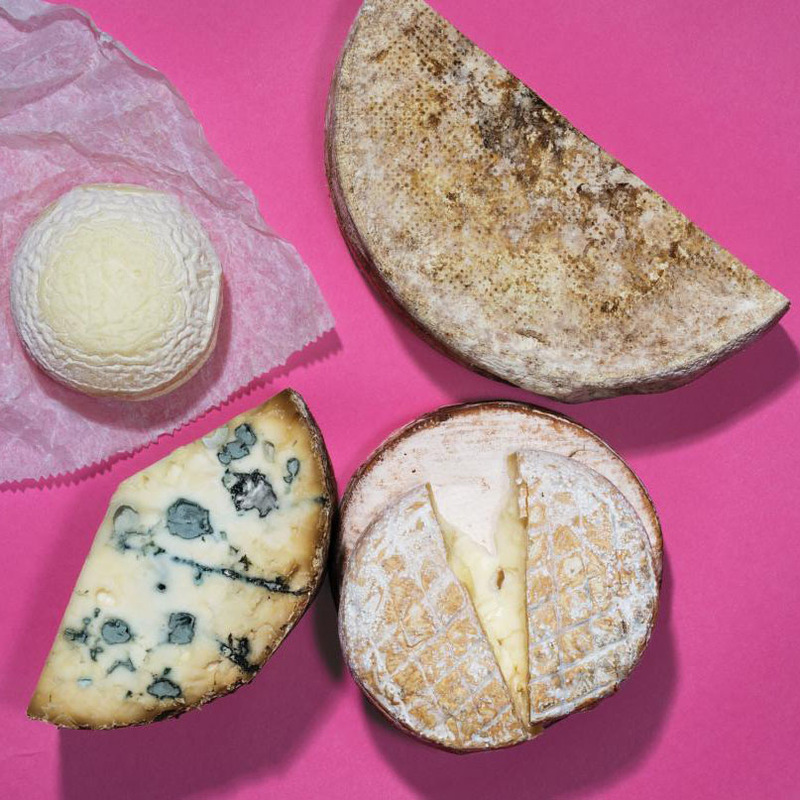 SCIENTISTS ARE FINDING AN UNLIKELY RESEARCH SUBJECT IN CHEESE. 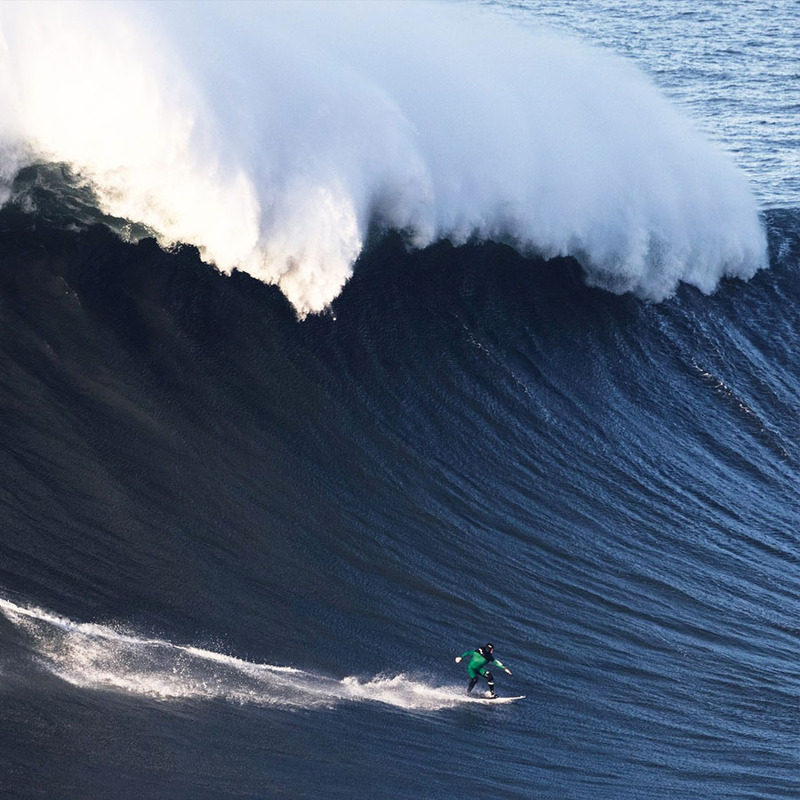 There’s An Exact Mathematical Algorithm for Surfing An 80-foot-tall wave. WIRED.COM Note: This link will open in a new window or tab. 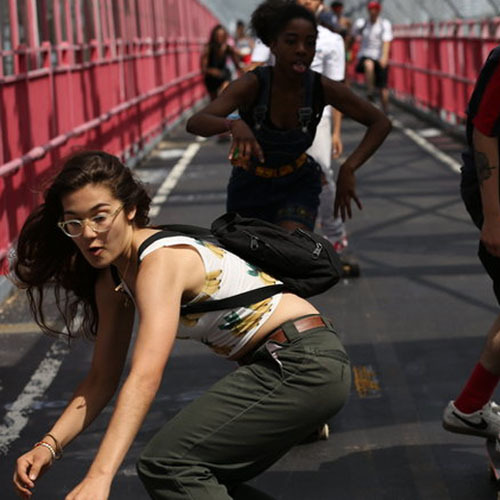 MEET THE INSPIRING FEMALE SKATEBOARDERS BEHIND THIS NEW DOCUMENTARY. NPR.ORG Note: This link will open in a new window or tab.